Will Electric-powered Cars run out of Battery in Uganda’s Mabira Forest? If you are curious to find out the first person to a vehicle into Uganda, a little search online and the name Ssekabaka Daudi Chwa will pop up. Chwa, in 1906, imported a vehicle 16 hp engine and made by Albion Motors. A lot of people would have asked how he was going to fuel and repair the car. He would have been questioned on what road he intends driving the car on. He would have received tons of backlashes because pushcarts where the known means of transportation back then in the country. 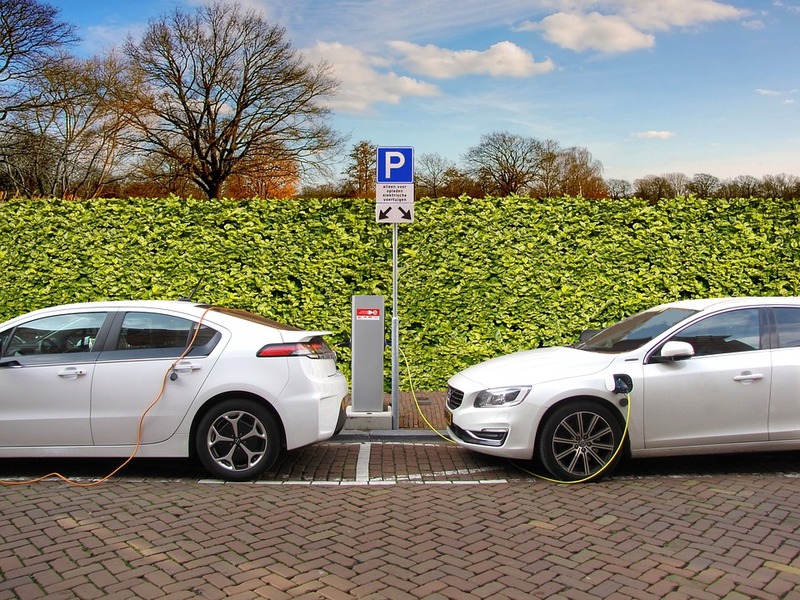 In fact, this is similar to the discussions that are trending online throughout social media platforms regarding the use of electric cars. Where and how would the cars be charged? Does Uganda have enough Yaka to recharge these electric cars? What if I was driving through Lwera and suddenly the batteries run down? Electricity on its own is far too expensive - and they keep going on and on. The thing is electric car charging is the same as charging a phone. The battery in the car is similar to the battery in your smartphone – both are lithium ion. You may wonder if there is any difference between both and yes, there is – the major difference between both batteries is the size. And you can plug the electric car into any socket to charge. 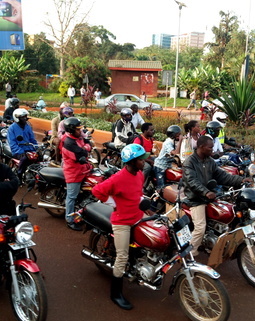 In fact, the market is flooded with numerous electric boda-bodas that charge the same way phones are charged. Cars are not all that different from motorcycles. In Entebbe, the Uganda Wildlife Education Center has for long been using electric vehicles to transport people around the zoo for quite a long time. If cost is the issue, know that charging an electric car battery may be cheaper than refilling the tank of your car with petrol. A Tesla Model X cost $13.43 to be fully charged – that is Shs 49,019 for charging this SUV that covers a range of 295-miles in the USA. Think about moving from Kampala down to Kabale with a cost of under Shs 50,000 in a normal car. 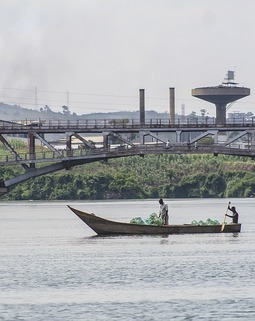 With patrol, this journey could be as high as Shs 89, 425.